TrueNAS provides unrivaled data integrity protection by using the OpenZFS enterprise file system. OpenZFS is a next-generation file system in every regard from its self-healing bit rot mitigation to its flexible snapshotting and replication. OpenZFS is a future-proof 128-bit “scale up” file system that is designed for decades of continuous use. TrueNAS grows from hundreds of GBs to 26PB per system of effective capacity and is designed to make the increase in capacity painless. TrueNAS offers you the flexibility of choice, providing SMB, AFP, and NFS for file storage, iSCSI and Fibre Channel for block storage, and S3-compatible APIs for object storage. Every common operating system, hypervisor, and application is supported. TrueNAS delivers a perfect balance of price and performance that puts many all-flash arrays to shame. It uses TrueCache™ to leverage RAM, NVME and SSD flash storage alongside spinning disks for flash-like performance with spinning disk capacities and economics. And for environments needing the utmost in performance TrueNAS also offers all flash options. Originally developed at Sun Microsystems, but now Open Source, OpenZFS is an enterprise-grade file system that iXsystems has delivered to more users than anyone. We pride ourselves on working closely with the OpenZFS community to help make OpenZFS the greatest file system ever written. The TrueNAS X10 entry-level hybrid array from iXsystems provides a low-cost alternative to legacy arrays. TrueNAS X10 is a 2U chassis that supports 12 hot-swappable SAS HDDs connected via 10 Gigabit Ethernet. 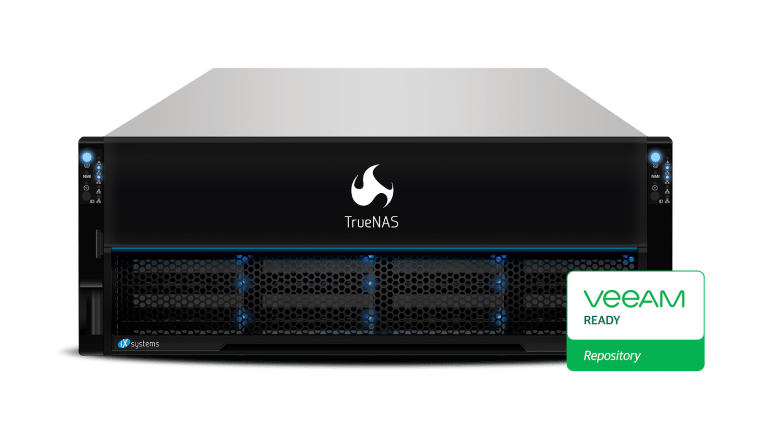 The TrueNAS X10, an entry level enterprise-grade unified solution, can support 36 hot swap SAS drives for a total capacity of 360TBs. The TrueNAS X10 is powered by an energy efficient, but high performance Intel system-on-a-chip processor. 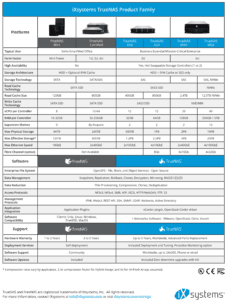 It includes the complete FreeNAS feature set including in-line compression/deduplication, file and block protocols, flash-assisted read & write caching, non-disruptive software upgrades, snapshots, clones, replication, thin provisioning, self-healing file system, online capacity expansion, RAID protection, S.M.A.R.T. monitoring, GUI, CLI, and REST API, enclosure monitoring. The low $/GB of the TrueNAS X10 makes it a key part of a disaster recovery (DR) infrastructure. 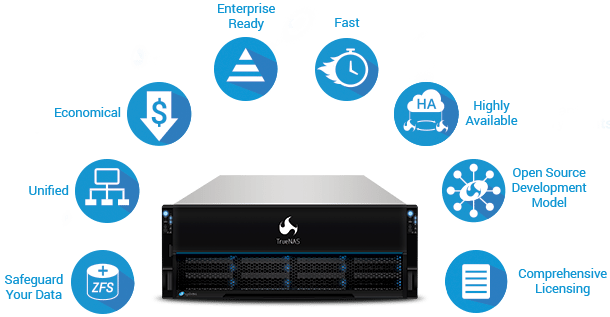 It is designed for core-edge configurations and enterprise workloads like file sharing, backups, and replication. Like all the other solutions in the TrueNAS product line, there is a dual storage controller option to support high availability allowing for 5 9’s uptime.  The X10 can be replicated across the TrueNAS portfolio, making it an ideal edge device. Like the rest of the TrueNAS portfolio, iXsystems builds, burns and tests each system before shipping it to the customer. Projected use cases for the new arrays include backup, big data storage and file sharing. It taps into a swath of underserved small and midsize business customers. The TrueNAS X20 uses OpenZFS and offers lower latency, higher read/write performance, and unparalleled reliability compared to legacy M&E storage products. OpenZFS is a self-healing, copy-on-write file system that allows editors to protect their creative products from corruption, bit-rot, data decay, and computer or human error. Businesses today demand more powerful, reliable, and flexible storage than ever before. To keep pace, IT departments must implement solutions that tax their storage budgets in order to scale storage along with the demand. Traditional solutions can create massively complex storage islands that are often expensive, inefficient, and difficult to manage. By contrast, TrueNAS offers a solution that combines the flexibility of unified storage, the performance and efficiency of solid state flash drives, the capacity of hard disks, the familiarity and simplified management of the FreeNAS user interface, and white glove enterprise support. Every TrueNAS X10/X20 has a full range of file, block, and S3-compatible object protocols. Its unified architecture reduces deployment risks, conserves power, space, and cooling, and reduces possible failure points by an order of magnitude. Its hybrid storage pools and intelligent storage optimization allow you to maximize storage efficiency by accelerating ROI by achieving consolidation ratios of up to 2.5x. TrueNAS includes compression, deduplication, snapshots, and replication at no extra cost. Whether it is a primary file store, offsite replication target for business continuity, databases, or media storage, the TrueNAS X10/X20 fits your application. 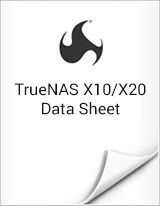 TrueNAS X10/X20 provides scalability, data integrity, reliability, and ease-of-management for business that never sleeps. Powerfully-Scalable Enterprise Storage: Open Source Economics. The flagship TrueNAS M-Series line of unified storage arrays are designed with enterprise features, high-availability, and maximum performance in mind. Available in two models, the TrueNAS M40 and M50 provide unified file, block, and object storage and are available in single or dual-controller, hybrid, or all-flash configurations. Featuring multiple high-speed networking (up to 100Gb/s), system memory up to 1.5TB, NVDIMM and NVMe caching, and up to 10PB capacity, the TrueNAS M-Series is ideally suited for heavy IT storage workloads, including virtualization, media production, high-speed file sharing, and backup. The TrueNAS M-Series arrays combine the flexibility of unified storage, the performance of solid-state flash drives, the capacity of hard disks, the simplified management of a powerful web-based user interface, and white-glove enterprise support. 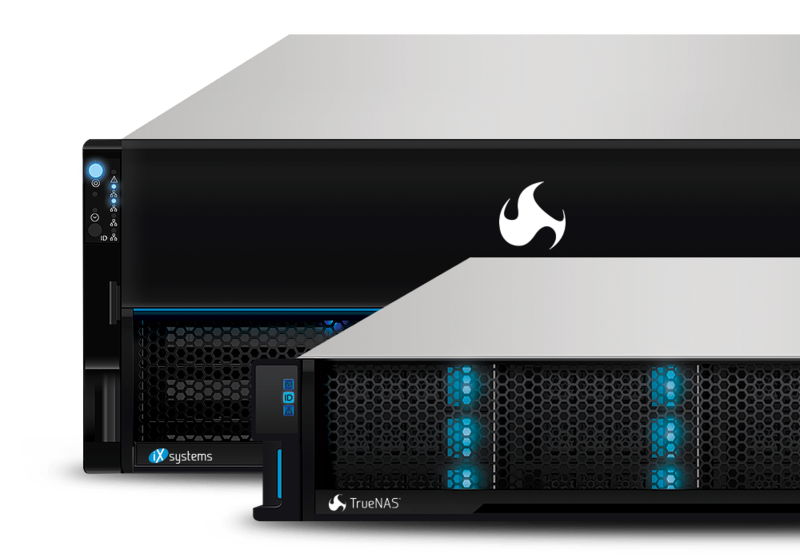 TrueNAS inherits the rich functionality and Open Source economics of FreeNAS® and adds Enterprise-class capabilities. Every TrueNAS enterprise storage array supports unified block, file, and S3-compliant object storage protocols. Its modular hardware architecture conserves power, space, and cooling while supporting multiple applications with its hybrid flash and disk storage pools. Optional High Availability ensures storage services are not disrupted, while Intelligent Storage Optimization maximizes storage efficiency with typical data reduction ratios of greater than 2.5x. The TrueNAS M-Series delivers high-performance, scalability, data integrity, reliability, and ease-of-management for companies that never sleep. The world’s leading storage server, TrueNAS, hardened and tuned for enterprise storage applications. For several years, iXsystems disrupted enterprise storage with its TrueNAS Z-Series product line. iXsystems shifts the spotlight over to the TrueNAS M-Series as the TrueNAS M40 and TrueNAS M50 replace the TrueNAS Z30 and TrueNAS Z35. The TrueNAS M-Series represents the next generation of TrueNAS and meets the performance and data growth needs of file serving, backup, virtualization, media production, and private cloud users. The M-Series uses a 4U form-factor with 24-drive bays and advanced flash technology for read/write cache. The TrueNAS Z35 was scalable to up to 5 Petabytes while the TrueNAS M50 can deliver up to twice that amount of storage. The TrueNAS M-Series is fast. As a true enterprise storage platform, the TrueNAS M50 supports very demanding performance workloads with up to four active 100GbE ports, 3TB of RAM, 32GB of NVDIMM write cache and 12.5TB of NVMe flash read cache. This gives the TrueNAS M-Series superior performance over other NAS systems based on SSDs or those that use SSD-based caching. The TrueNAS M-Series gives customers an alternative to the public cloud. It is built on OpenZFS and is economical, having a low cost per GB and IOPS, democratizing enterprise storage. The TrueNAS M-Series is a cutting-edge solution for demanding enterprise workloads, including those that use 40/100 GigE and 16/32Gb Fibre Channel. Look no further, the TrueNAS M-Series is the next evolution of enterprise Open Source-based storage for the datacenter! The TrueNAS M-Series supports up to 744 drives and provides the infrastructure needed to build a private enterprise cloud or big data repository. Its dense storage capacity supports application growth, from 288 Terabytes in a single 4U to 10 Petabytes in less than a rack and a quarter. The TrueNAS M-Series supports different storage capacities to provide the right amount of performance and capacity at the right price, all in a unified storage solution.